The American National Transportation Safety Board released their final report on UPS flight 1354 this week. The tragic accident happened 14th August 2013, when a UPS Airbus A300-600 crashed short of the runway at BHM in Birmingham Alabama. 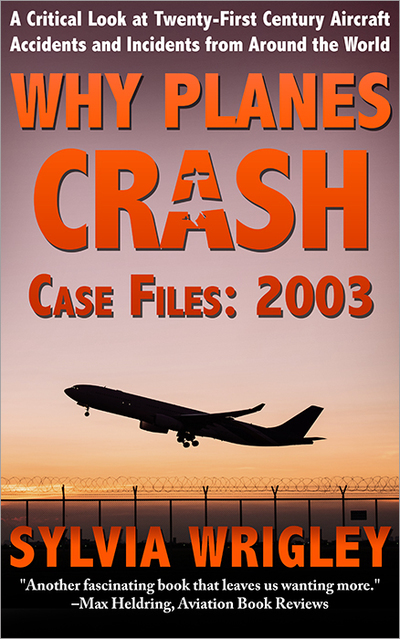 The crew were killed and the aircraft destroyed in what was an entirely avoidable crash. The National Transportation Safety Board determines that the probable cause of this accident was the flight crew’s continuation of an unstabilized approach and their failure to monitor the aircraft’s altitude during the approach, which led to an inadvertent descent below the minimum approach altitude and subsequently into terrain. Contributing to the accident were (1) the flight crew’s failure to properly configure and verify the flight management computer for the profile approach; (2) the captain’s failure to communicate his intentions to the first officer once it became apparent the vertical profile was not captured; (3) the flight crew’s expectation that they would break out of the clouds at 1,000 feet above ground level due to incomplete weather information; (4) the first officer’s failure to make the required minimums callouts; (5) the captain’s performance deficiencies likely due to factors including, but not limited to, fatigue, distraction, or confusion, consistent with performance deficiencies exhibited during training; and (6) the first officer’s fatigue due to acute sleep loss resulting from her ineffective off-duty time management and circadian factors. The eight-minute video is excellent. Experts explain the sequence of events which led to the crash to a backdrop of relevant video, including footage from the NTSB on-site investigation. It makes for compelling video with a focus on facts rather than drama. I’m very pleased to see them make the lessons learned from an investigation more accessible even though it might put me out of a job. I’m looking forward to seeing more companion videos accompanying those accidents with complicated conclusions. It’s also made my post this week very easy, so I’m off to the pub! I’ve got a great guest post for you on planes and beer next Friday. 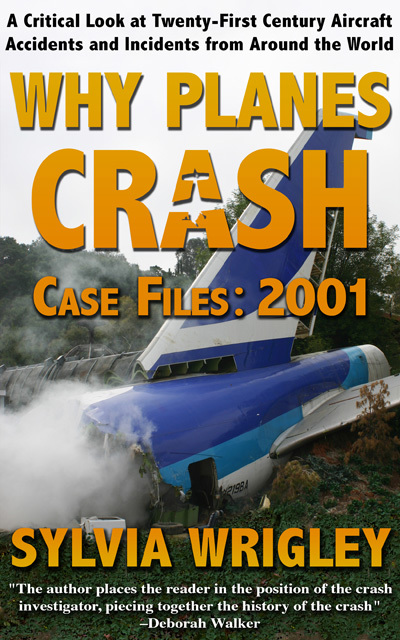 The week after that, I have exciting news for you regarding the next book in the Why Planes Crash series. So watch this space! Either way, I hope to see you here in two weeks for my exciting news. Looking forward to your next blog, Sylvia. But somehow the video about the UPS crash has no sound. Something to do with my computer? But the title “Why planes crash”. 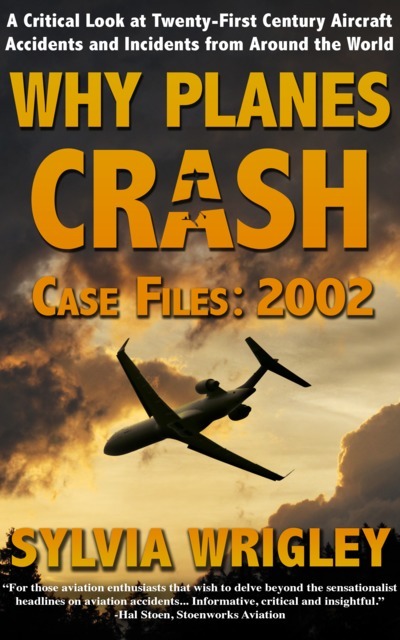 Are you perhaps planning a sequel titled “Why most planes do not crash”? Because, all said and done aviation still has an excellent overall safety record ! Hmm, the video definitely has sound; make sure you don’t have youtube muted? Recently I had a very serious invasion of viruses and malware on my computer. It took a while to get it all sorted and eventually it was under control. But it took me a long time to figure out how to get the sound back. If the computerized navigation- and other systems in an aircraft are not properly configured, the crew don’t have the luxury of time to sort it out. Worse, as the NTSB video shows, it can lead to a situation where the sequence of events, events that lead to an inevitable crash unless immediate remedial action is taken, can actually speed up. In my career as an active commercial pilot I have been employed in various different roles: Aerial photography, banner towing, executive aviation, air cargo and scheduled air line operations. In between, I also flew for pure pleasure and was a member of the Tiger Club in Redhill for many years. This sort of mixture does not often bring a pilot into the category of high earners. But I did have the pleasure of flying very different kinds of aircraft and meeting interesting people. I also had the privilege of being trained by some of the very best pilots in the industry. Perhaps that is why I survived more than 45 years and about 22.000 flying hours without a single accident. We did many things that definitely are not in the type approval of the aircraft I flew. And that would get a pilot’s licence revoked or at least suspended if caught. But fortunately a few very good instructors and mentors were at hand. They taught me not only how to properly fly a particular type of aircraft but also how to recognise a problem and how to cope, even if the solution was not directly “in the book”. I mention Robert Briot, a former Aerospatiale engineering test pilot who taught me the secrets of the SN601 Corvette and trained me up to become a TRE. And Abe van der Schraaf, who was the senior test pilot at Fokker who perfected us in the finer art of operating the F27 even if out of an airport for which no tabulated performance tables were published. Not to forget “Barney” Barnard, a retired USAF colonel and former fighter pilot. He taught us how to fly “by the seat of our pants”, another art that is being forgotten nowadays. The old F27 was “steam driven” and did have a rudimentary GPS. But Abe often blanked off the VOR and DME and forced us to navigate by dead reckoning (ATC were easygoing about a cargo aircraft being off-course a bit in the middle of the night). 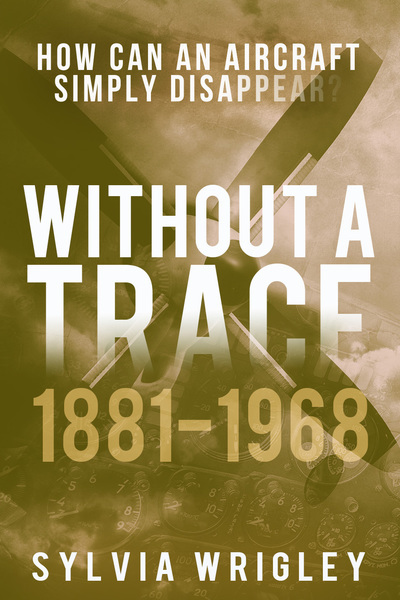 The result was that small operations with ancient aircraft and a mix of pilots with very different backgrounds nevertheless often built up a surprisingly good safety record. We were taught to think, to see around the corner and at all times being spatially aware. Today pilots cannot do without their FMS and computerised gadgets and widgets. Is there too much reliance on them? I remember a pilot whose command came up in an airline. 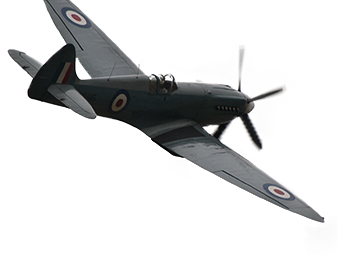 He had to move to an older type of aircraft and could not adapt to the art of navigating without FMS. Eventually, he was put back on the former, more computerised type but as an F/O and quit flying a few years later. Abe van der Schraaf was a senior test pilot with Fokker, the Dutch aircraft manufacturer. Robert Briot was an engineering test pilot with Aerospatiale. He flew Concorde, Airbus, ATR, SN601, fighters and just about anything else. His pilot’s licence contained only one type rating: “Any Aircraft”! Colonel Martin J. (“Barney”) Barnard had seen active service as a fighter pilot in WW2, Korea and Vietnam. A pilot who survives all that is not just good, he is superb! These days pilots are more like computer programmers. Some of the fun has gone out of flying commercial aircraft.